New 2x CD from Usurp artists Jonas Gustafsson & Simon Underwood. Recorded in a railway arch space in Deptford, this slab of sonics – ranging from sombre to hopeful, meditative to chaotic – grew from a series of improvised jams, fragmented scores and lengthy discussions taking place over a period of several rainy months in early 2017. With time, these fragments and experiments began to come together and make sense as a coherent whole, sewn together by the rumbling of the trains passing by overhead. Jonas Gustafasson – prepared guitar, percussion, radios, dc motors, tape loops. Simon Underwood – prepared bass, amplified objects, hacked toys, keyboards. Arnaud Guichard – tenor saxophone on “Susienka”. Performed by individuals of completely different generations and nationalities, the pieces presented on these discs not only reflect the rapid gentrification of the area in which they were recorded, but also exist as aural contemplations on the climate after United Kingdom’s decision to leave the European Union, the most recent presidential election in the United States, as well as the migrant crisis and the rise of far-right politics both in England and continental Europe. The music is perhaps as unsettling, disjointed and confounding as the results of the aforementioned events that linger and continue to affect us. After a chance meeting in New Cross, Southeast London in 2010, Simon Underwood (ex-Pop Group; Conspirators of Pleasure) and Jonas Gustafsson (IMPEKA) have collaborated in some capacity – most recently during a residency at Usurp Art Space in Harrow together with Poulomi Desai, which resulted in the Conspirators of Pleasure cassette “The Usurp Tapes, Vol. I: Species of Spaces” released last year. 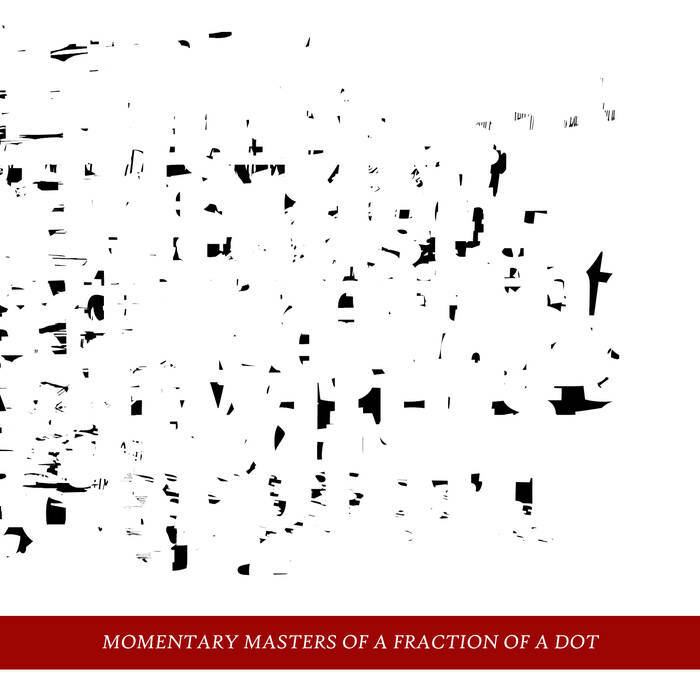 “Momentary Masters of a Fraction of a Dot” marks this duo’s first release, with a number of further collaborative efforts in the works.